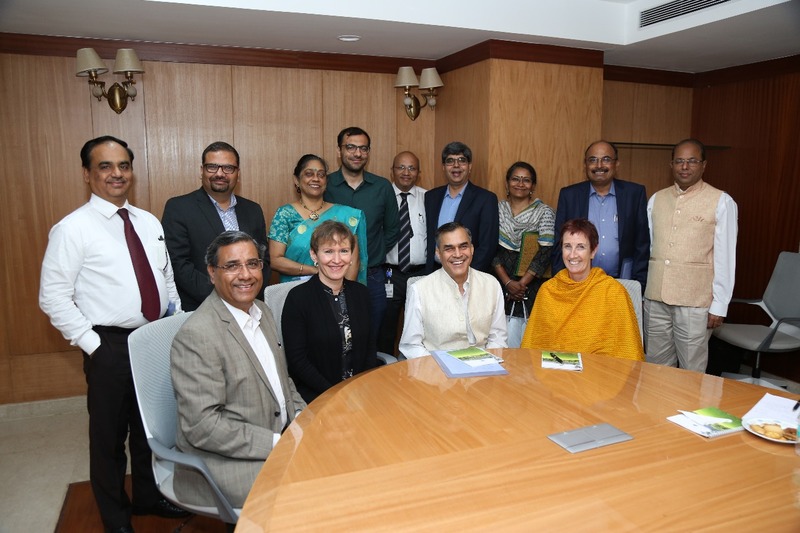 Dr. Harsh Kumar Bhanwala, Chairman, NABARD along with Shri H R Dave, DMD met a delegation from the German Development Cooperation on 09 May 2018 at the institution’s headquarters in Mumbai. 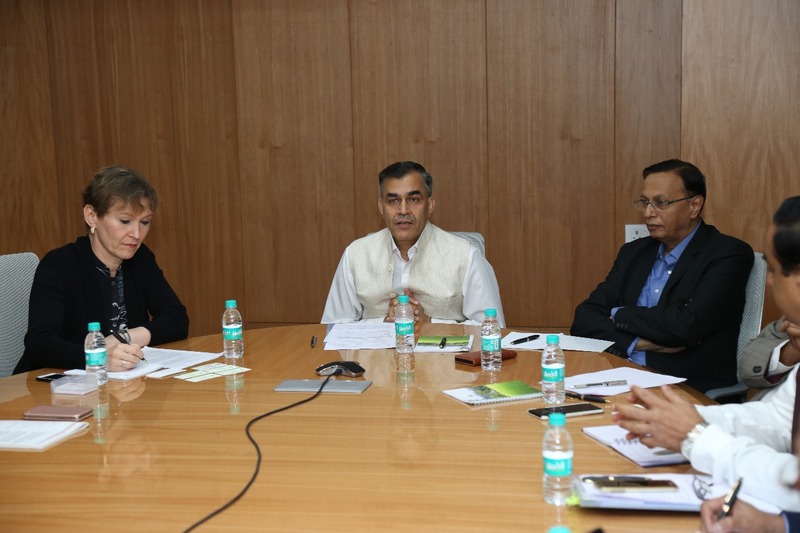 The delegation was led by Ms Susanne Dorasil, Head of Economic Cooperation, German Embassy, New Delhi. The bilateral discussions attempted to explore potential areas of cooperation between NABARD and the German Development Cooperation in future. 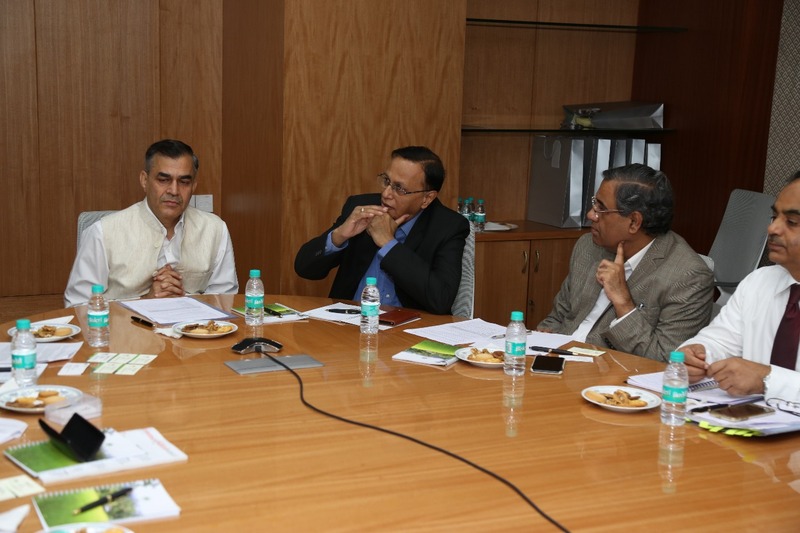 Shri M K Mudgal, CGM, Corporate Planning Department, signed the Supplementary Agreement with GIZ for the implementation of the NABARD-GIZ UPNRM Phase-II Programme and exchanged the agreement with Dr. Ulricke Revierem, Country Director, GIZ, India.